After years of battling with her mane, Daune Cook finally decided to stop getting relaxers and let her hair flow and grow! However, maintaining her natural hair felt like a full-time job. 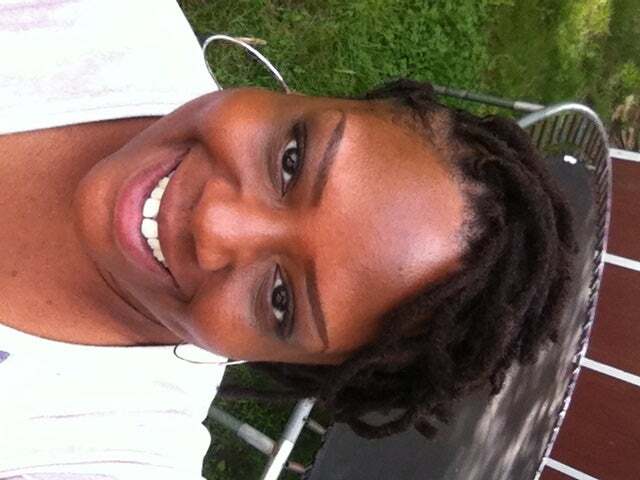 On May 18, 2013 she decided to try locs. Now, a year later, she couldn’t be more proud and happy about her decision. 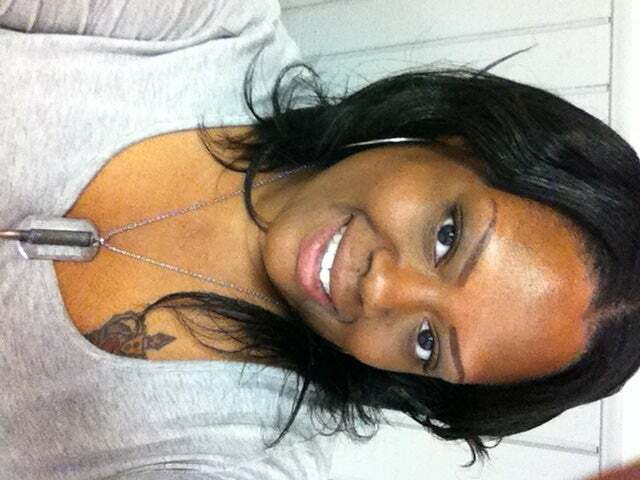 My hair is (natural, relaxed, in transition)…. natural. 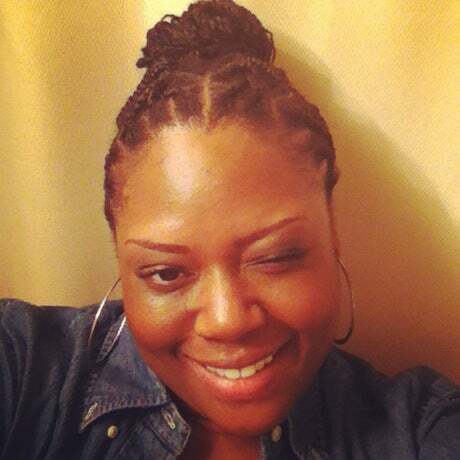 I started my hair journey… May 2013 and began my locs with two-strand twists because I was tired of burning my scalp and damaging my hair with relaxers. My favorite hair products include… Design Essentials, I love all of their products! However, I only use Carol's Daughters oils for my scalp. The secret to having healthy hair is... Drink plenty of water and eat lots of fruits and vegetables. 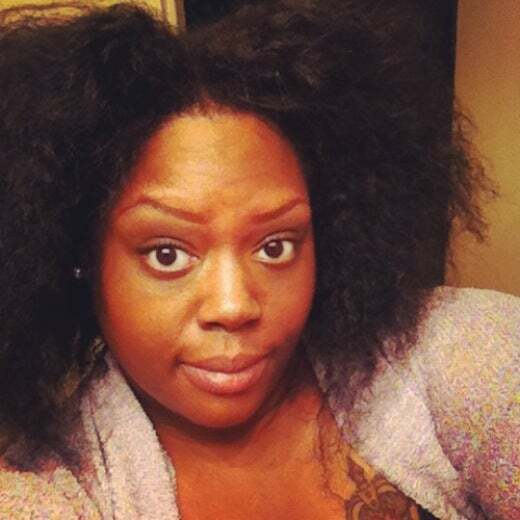 My biggest hair challenge is… Making sure I keep up with a balanced diet. What you put in your body shows through your skin, hair and nails. I love my hair because… I was born with it. It was scary to embrace my natural hair texture after using relaxers all of my life but I LOVE this journey. My hair crush is... Lalah Hathaway. Her locs are so healthy and look amazing!